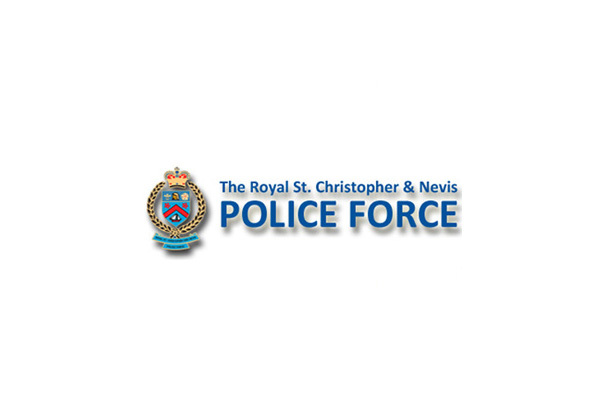 (RSCNPF): A report of gun shots fired around 9.00am Monday (May 30) is being investigated by officers of the Sandy Point Police Station. Initial investigations have revealed that sometime around 9.00am, a report was made that gun shots were heard in the Farm Site area of Sandy Point. A quick response by Police recovered three spent casings from an alley in the general area. Additional search activity resulted in the discovery of damage to a glass wall surrounding the night deposit at a bank in close proximity and the recovery of a spent bullet. Inquires at the Pogson and Joseph N. France General Hospital indicated that no one had reported for treatment from gunshot type injuries.